Tottenham picked up a much-needed win over Watford at Wembley, but it came really late and from an unexpected star. Son Heung-min started after his Asian Cup journey ended early while Moussa Sissoko was back in the starting XI too. 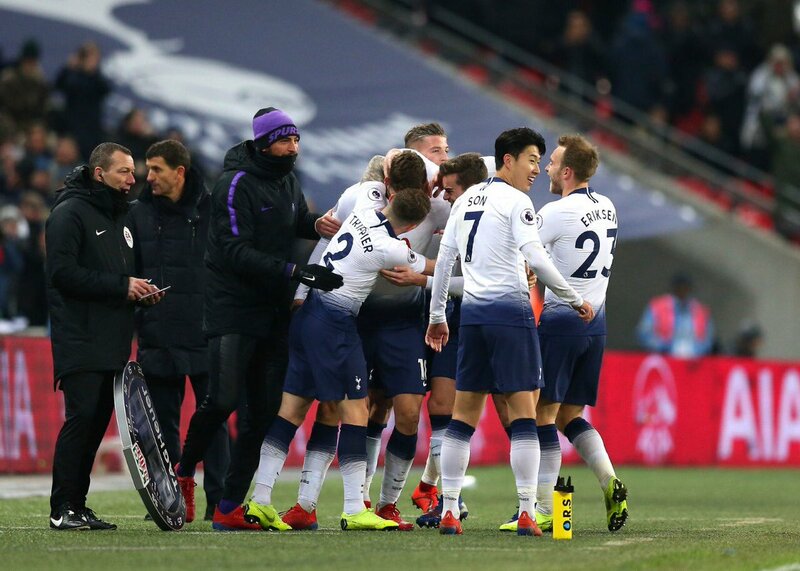 Spurs were coming into the game on the back of back-to-back defeats in cup competitions and needed a win to close the gap on Manchester City. The Cityzens had surprisingly lost to Newcastle United, but things did not start well for us as Craig Cathcart scored from a corner in the first half. 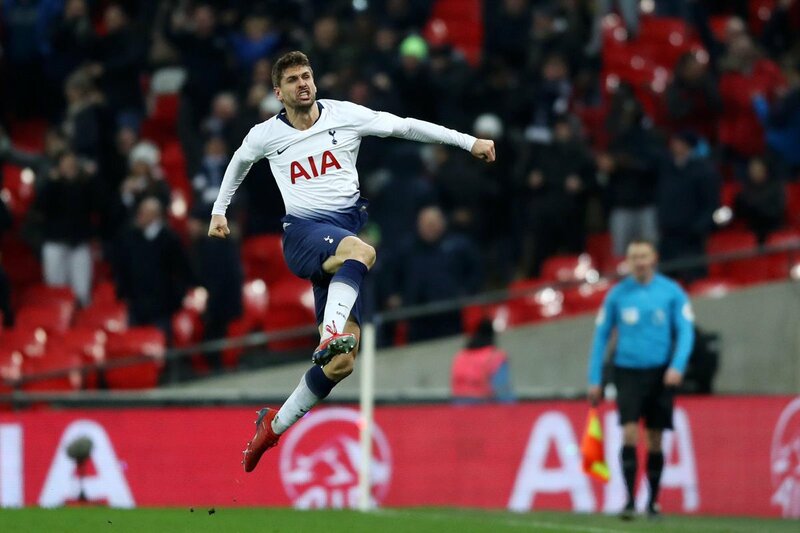 Tottenham huffed and puffed and Son scored the equaliser in the 80th minute, lashing the ball into the net before Fernando Llorente scored the winner in the 87th minute. Spurs lie just two points behind Manchester City now and cut Liverpool’s lead at the top to seven points after their draw against Leicester City. There were some gladiators for Spurs at Wembley on Wednesday, and here are the player ratings for the home side. The captain didn’t have much to do in the game but was responsible for the goal we conceded, as he missed the ball and left the net unguarded. The Belgian had a relatively easy night and did well to thwart some of Watford’s attacks from his side of the defence. The Colombian did alright for most of the game but he also played a part in us conceding the goal from the corner. Vertonghen passed the ball around really well from the back and even had a chance to score late in the game. It was a surprisingly poor performance from Aurier as he barely gave us any output in the attack. The Ivorian was subbed off at half-time. 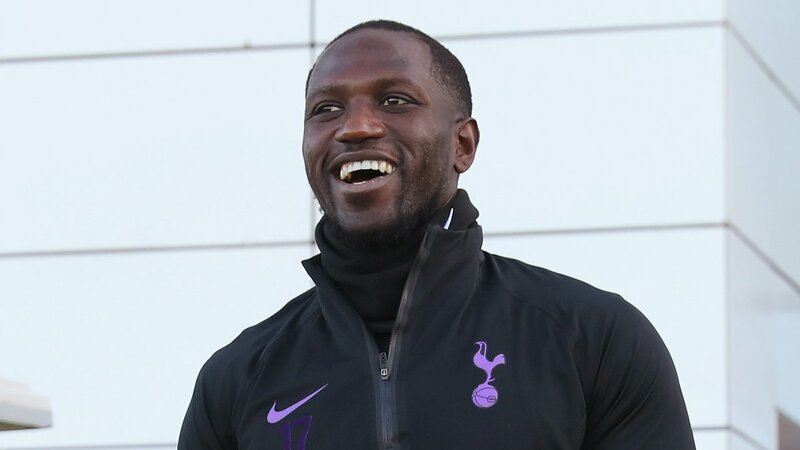 Sissoko started the game in the midfield but was switched to right wing-back after half-time. 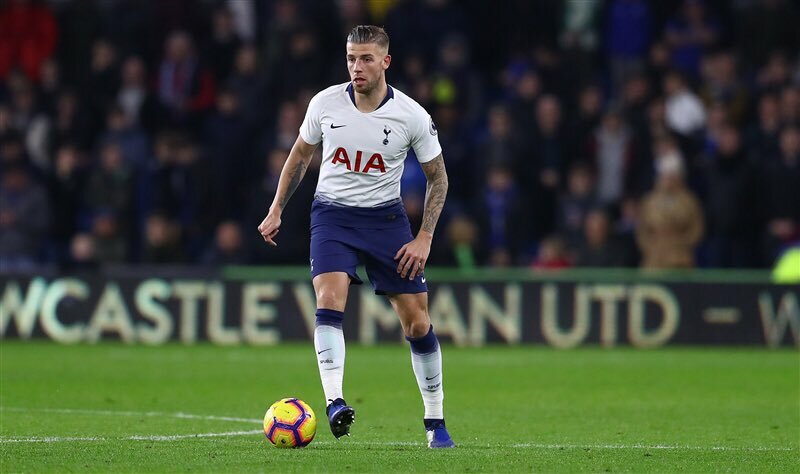 The Frenchman did an alright job in the end but was subbed off for Trippier. A typical Winks performance. He ran all across the park, recycling possession and even had some driving runs as Spurs looked for the winner. Another frustrating night for the Dane. Eriksen wasn’t creative enough for Spurs even though he had one decent chance to score. The Englishman had one of those games where he just kept pumping balls into the Watford defence. He did come out with the all-important cross that led to Llorente’s winner. This wasn’t a great display from Llorente as he had some missed opportunities to score, but he did find the back of the net when we needed it the most. Our best player on the night easily. Son barely looked tired as he started the game for Tottenham and scored the equaliser late in the game. Moura’s pace was a problem for Watford throughout the game, and his introduction did add more quality to our attack. Trippier, like Rose, kept pumping the crosses in once he was brought on. The Argentine worked his socks off and had one shot blocked by the Hornets’ defence.